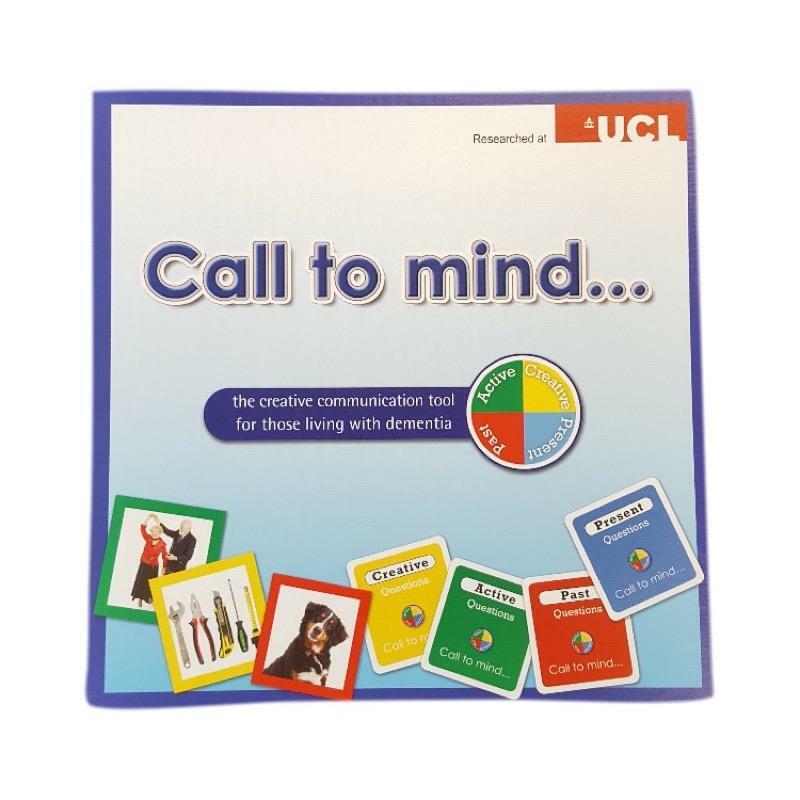 Call to Mind is a great memory stimulating board game that has been designed to provoke a response and encourage conversation between someone with dementia and their friends and family. Call to Mind is a great memory stimulating board game that has been designed to help get to know and understand the thinking of someone with dementia. The game encourages conversation and stimulates memories and is great fun for all ages and can be played at home with friends or family or in a nursing or care home setting.